100% safe and effective data recovery software to help you completely recover files from hard disk/partition,SD card, external hard hard, RAW drive, USB drive etc. Go to Mac Data Recovery. 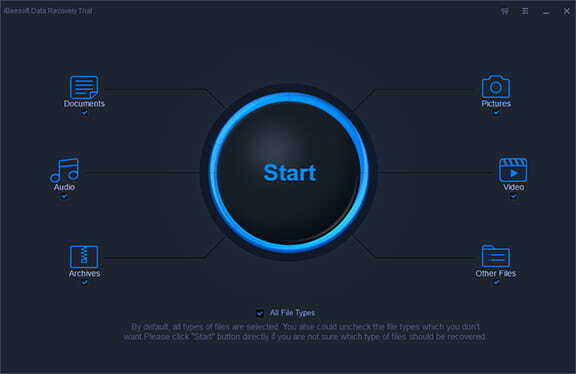 This data recovery software provides easy-to-use understand options. 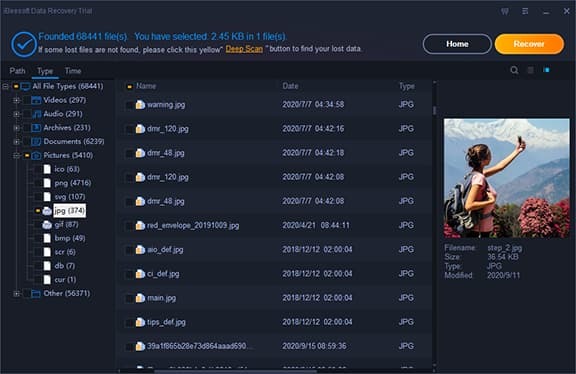 The powerful file recovery capacity can easily restore your deleted/lost documents, photos, videos, emails and other files from hard disk and other storage devices. iBeesoft Data Recovery offers immediate solutions for the deleted files recovery and formatted drive recovery. It is one of the good choices in this file rescue category and works very easily and quickly. Deleted by mistake, formatted drive or inaccessible/RAW disk? Don't worry, iBeesoft data recovery program will help you quickly scan and recover the deleted and lost files. It provides comprehensive file recovery solution for you to get back all lost data from hard drive, USB flash drive, SD card, digital camera and other removable drives etc. The hard drive recovery software is 100% secure and effective. Unexpectedly format partition, hard drive or storage media. Prompt 'Media/Drive' is not formatted, would you like to format now? Device initialization, inaccessible or unreadable device, others error etc. Partition loss due to repartition, clone, other hard disk accident etc. System / Hard Drive / Sofware crashed, or Windows reinstalled etc. 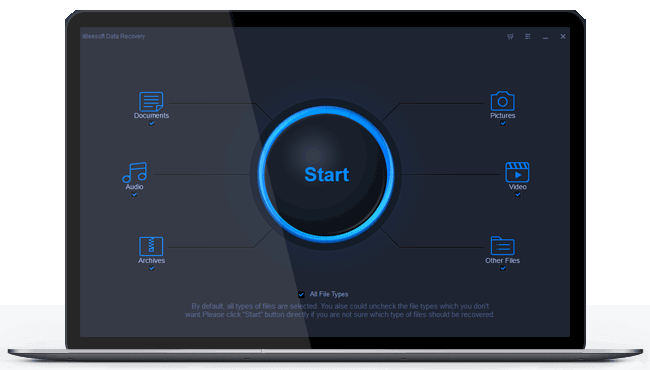 The reliable file recovery tool supports all file types based on FAT, exFAT, NTFS, NTFS5, ext2, ext3, HFS+ file systems, such as photos, graphic, document, audio, video, email and many other file types. The reliable data recovery software allows you to not only recover lost or deleted files from PC, laptop or hard drive, but also recover data from USB drive, SD card, digital device or other storage media. "I free trial the product with the hopes of recovering a word document. After completion of the scanning, it really found my lost file. the hard drive recovery software quickly recovered my document and I could open it. Thanks, iBeesoft Data Recovery"
"Yesterday, I deleted a lot of files from recycle bin. But, some files are useful to me. So, I made a serious mistake. However, after scan with iBeesoft Data Recovery. It recovers the deleted files from recycle bin after empty. It works greatly!" "I accidental deletion a folder from Windows 10. So, all my documents and videos are disappeared. Later, I free try iBeesoft data recovery, it help me completely recover deleted files in Windows 10. Thanks, this hard drive recovery software is very easy to use." "I used "Shift+Delete" to delete my documents, I think they will be forever disappeared. later, I download the iBeesoft data recovery software to try scanning deleted files. After a few minutes, the magic happened. 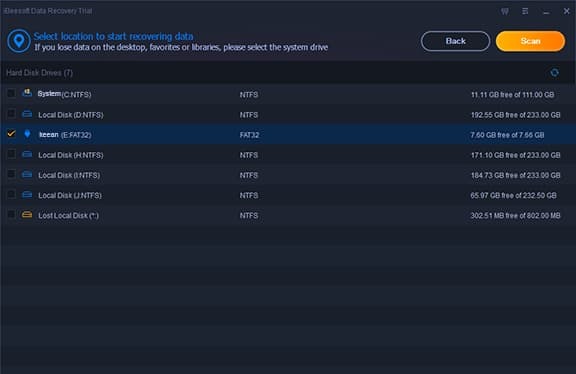 this file recovery tool found and recover them. Thank you very much！"